Chris Dimbylow was setting up his own financial regulations business. With an identity and logo already in place, he asked 1017 to look at creating his website. A simple, effective site, which in summary he could promote and which outlined what R&BI did, with the aim of generating interest and enquiries. 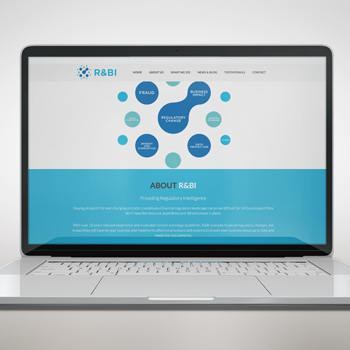 We created a simple, yet effective one page website, including all the information prospects needed to know about R&BI. Active on LinkedIn, it also allowed Chris to store all his articles on his website and direct people to this from his LinkedIn posts. 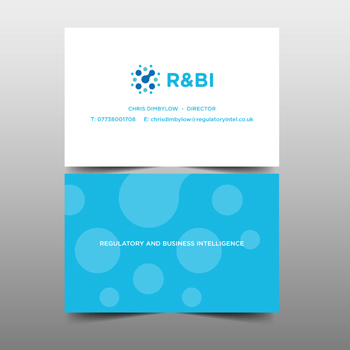 We also managed the print and delivery of R&BI’s stationery.